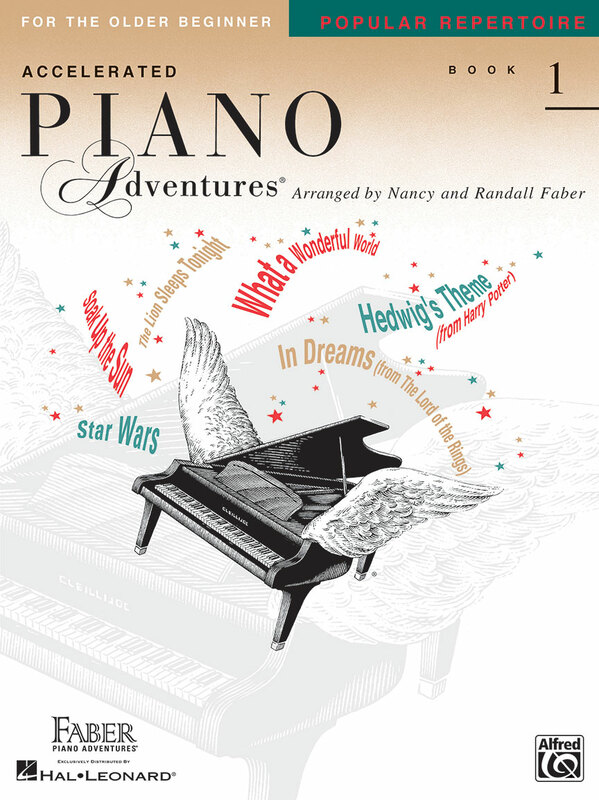 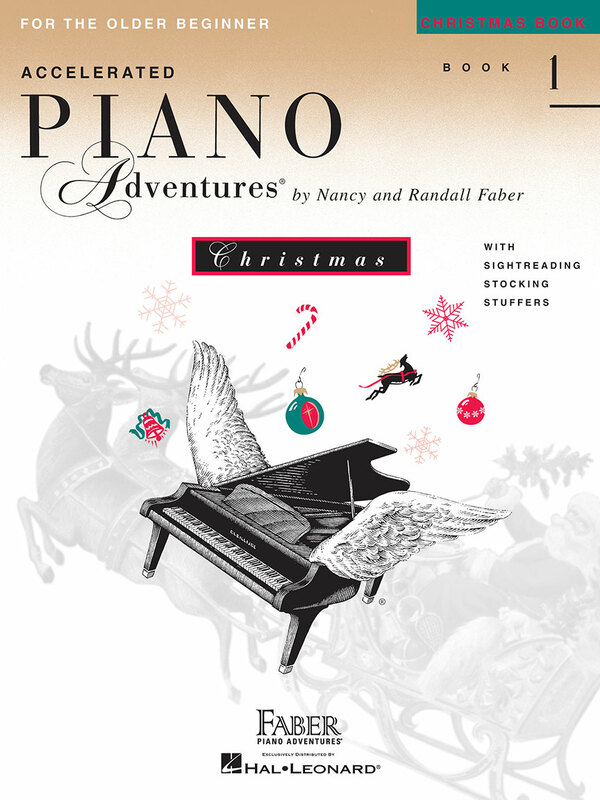 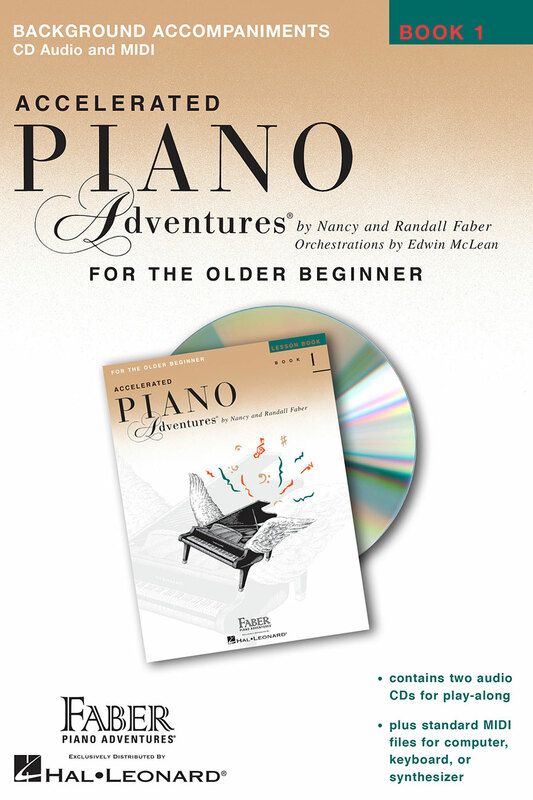 Accelerated Piano Adventures® for the Older Beginner features the proven, pedagogical approach set forth in the basic piano method and continues the tradition of learning music through discovery, creativity, and adventure. 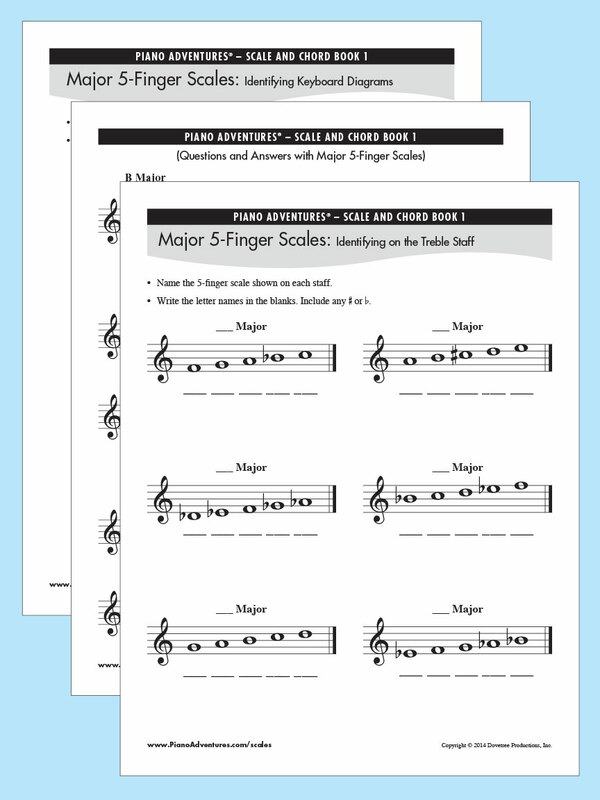 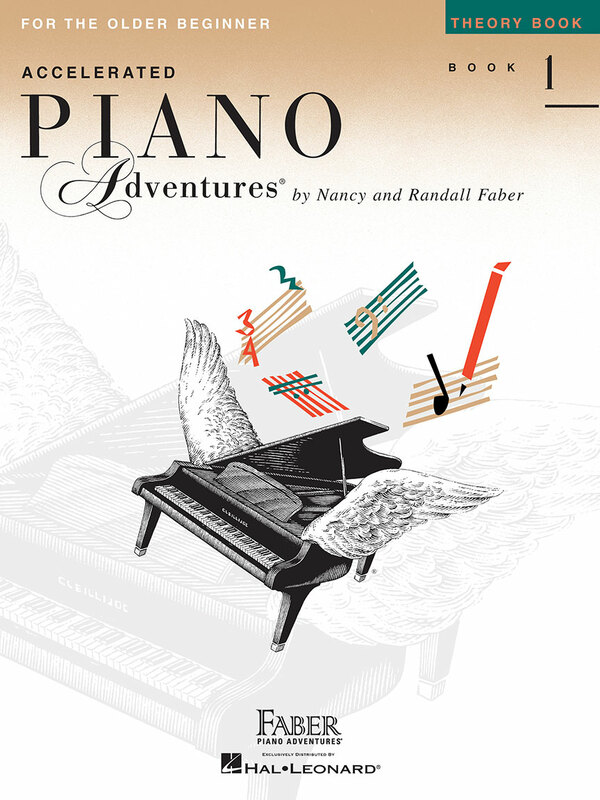 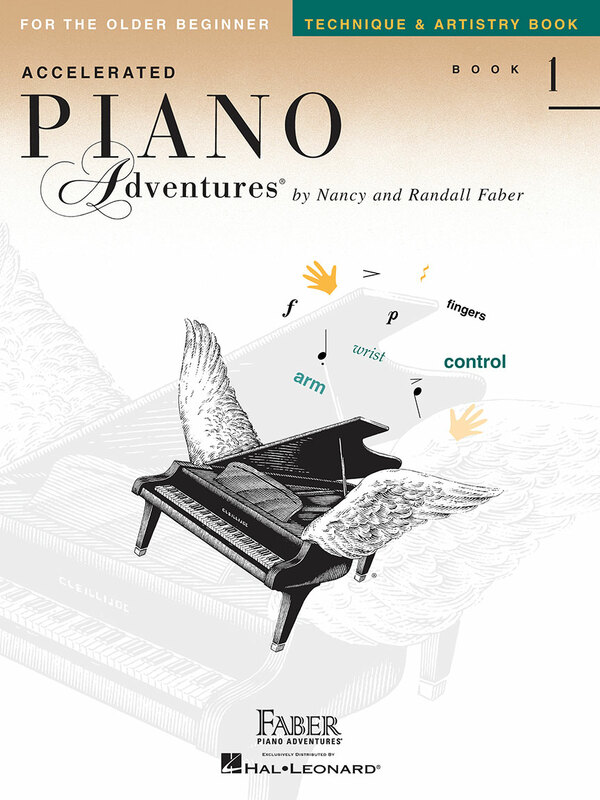 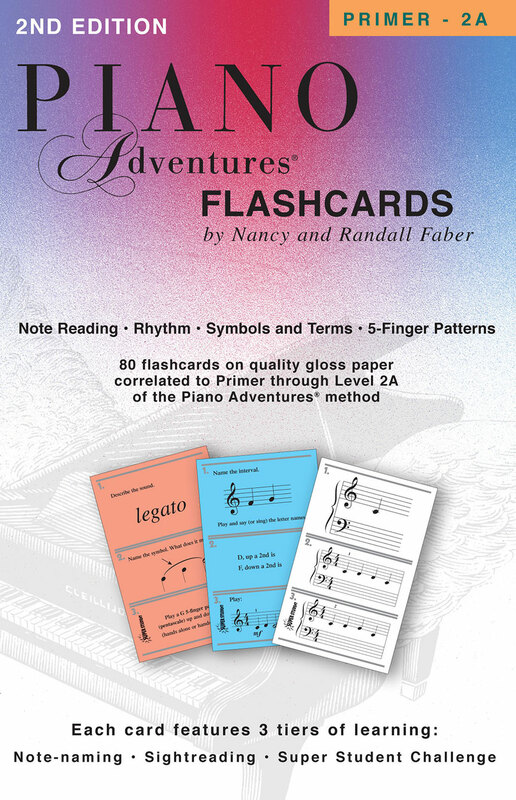 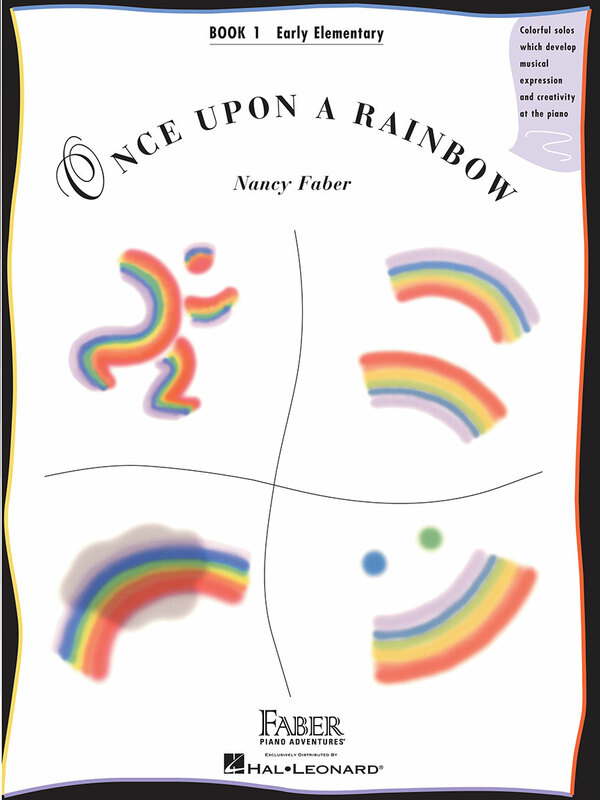 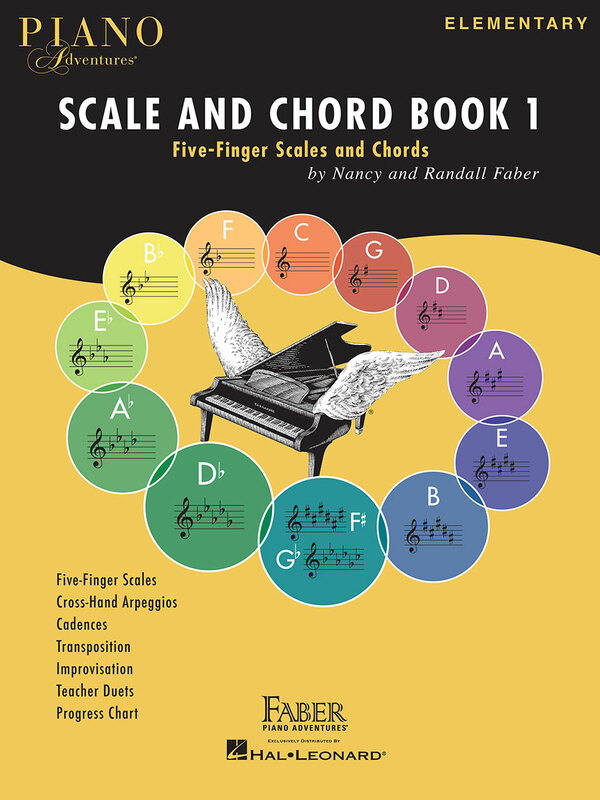 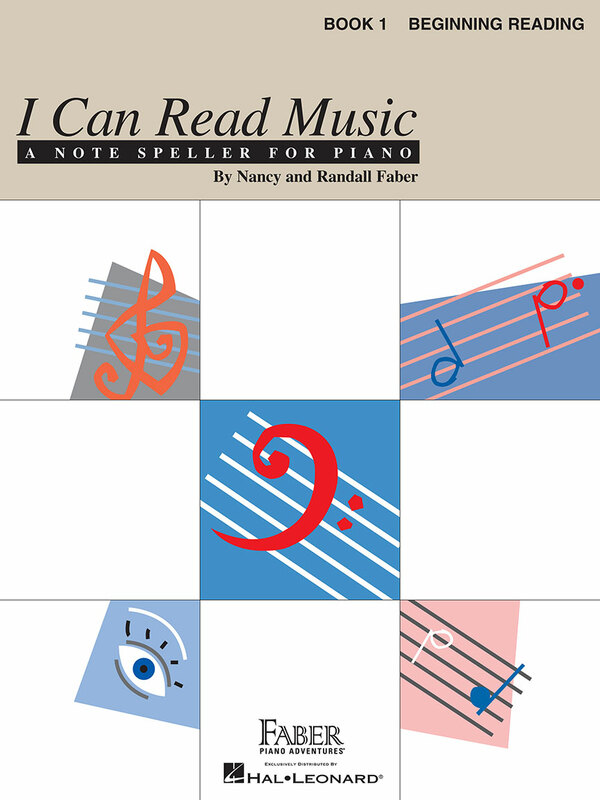 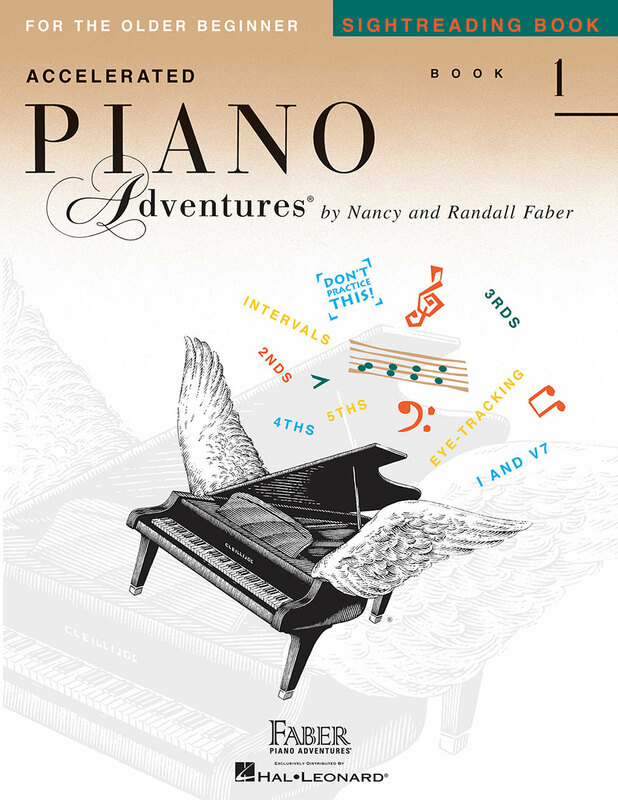 Book 1 of the accelerated series combines the Primer Level and Level One of the basic Piano Adventures® method. 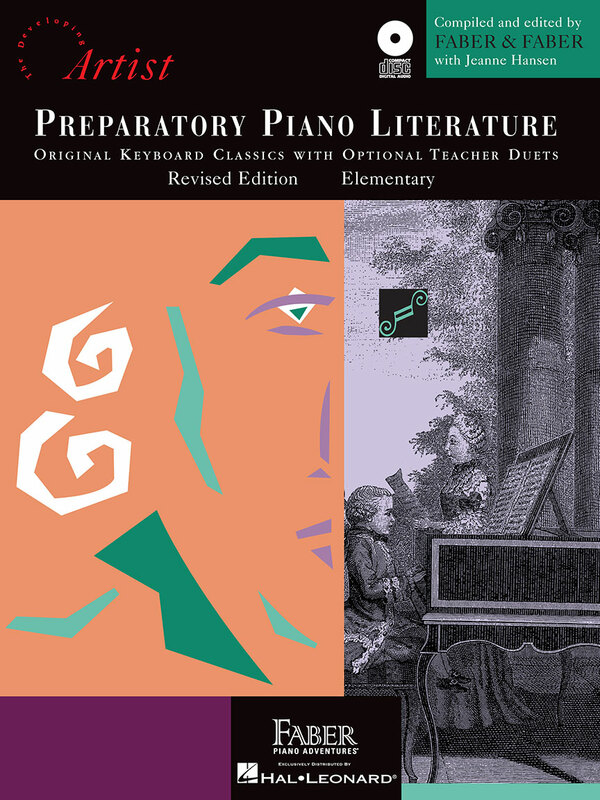 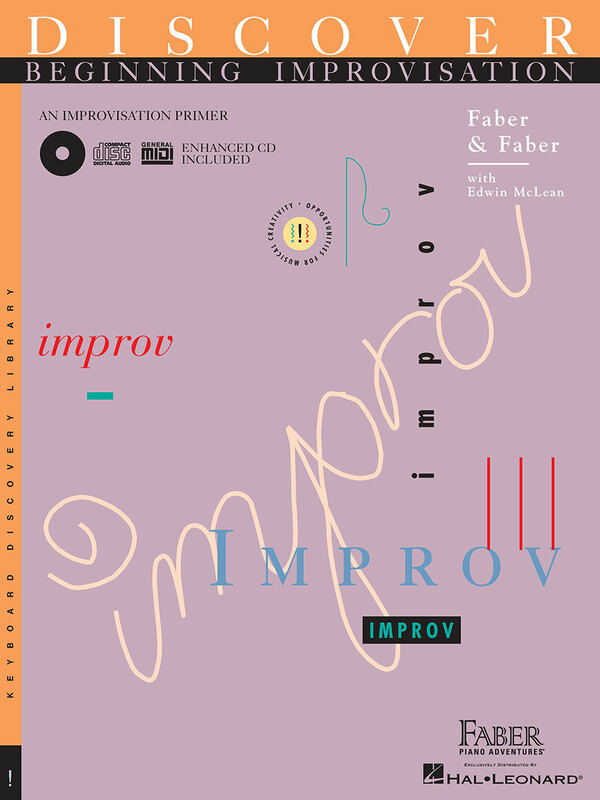 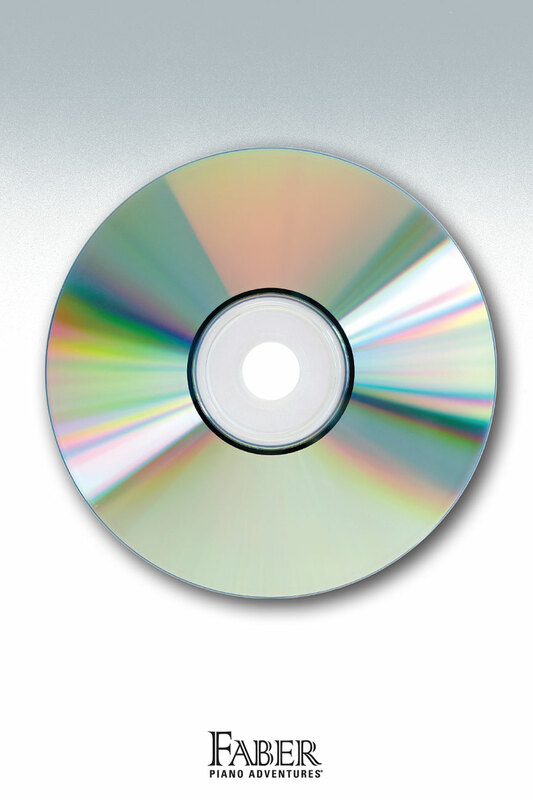 Accompaniments to Popular Repertoire Book 1 on two CDs.